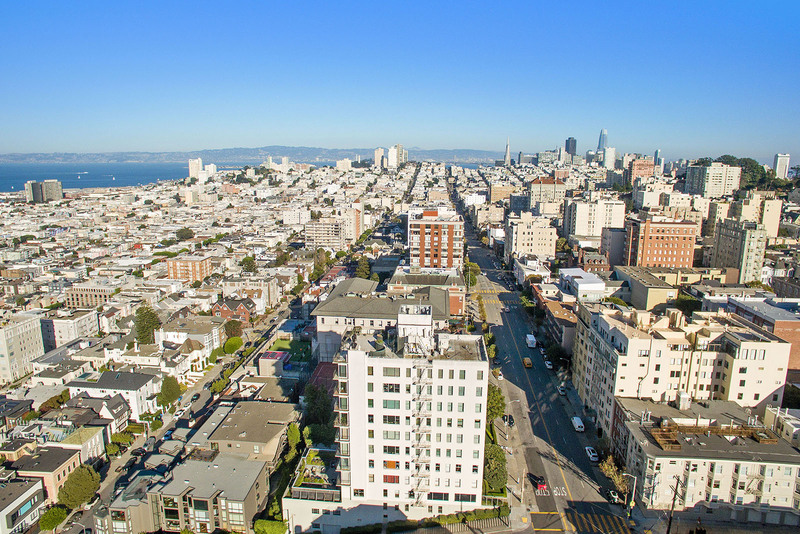 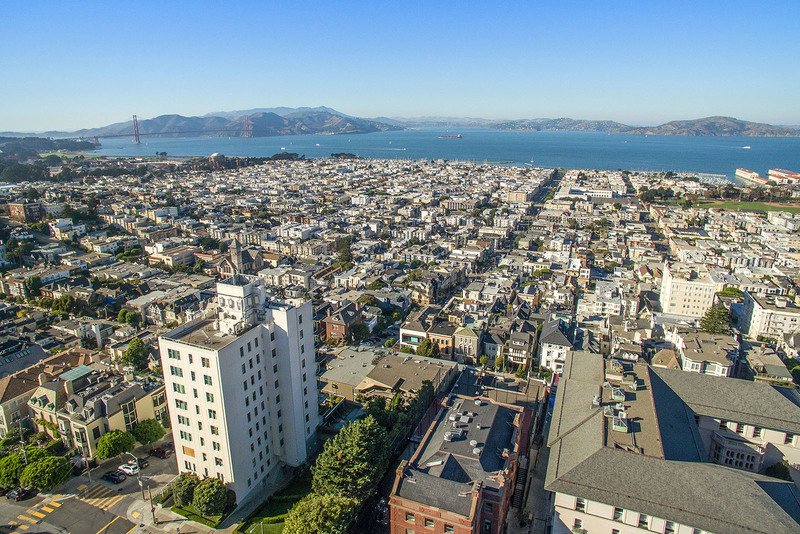 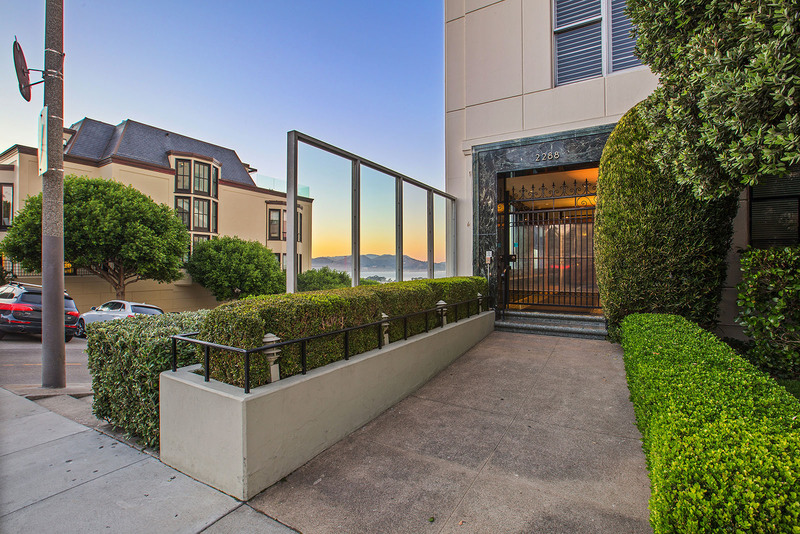 Spectacular Golden Gate Bridge and Bay views abound from this prestigious cooperative apartment. 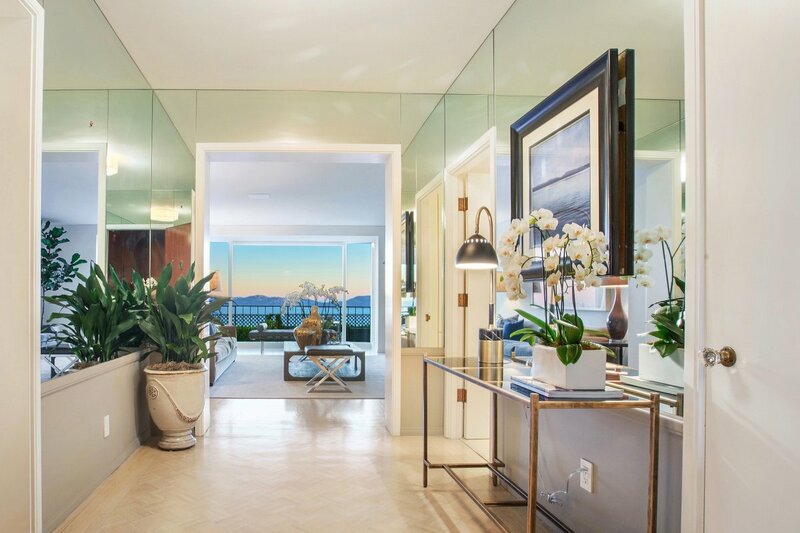 Spacious private walk-out north terrace. 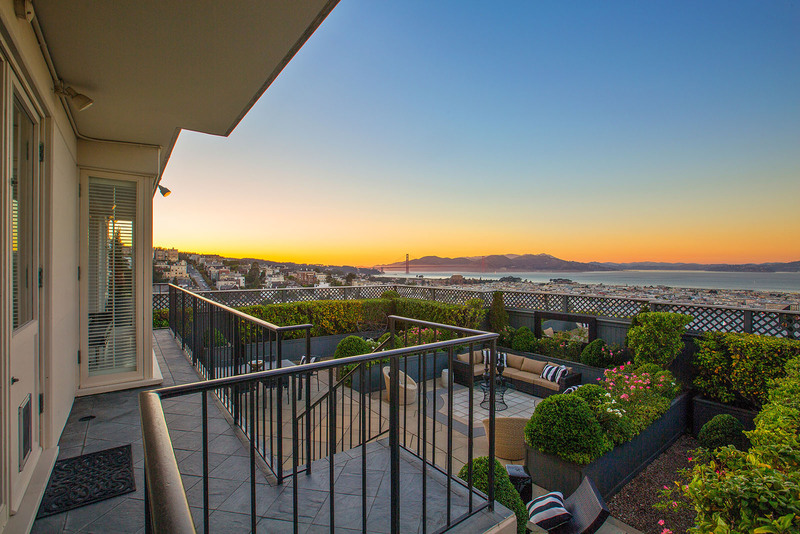 A+ location. 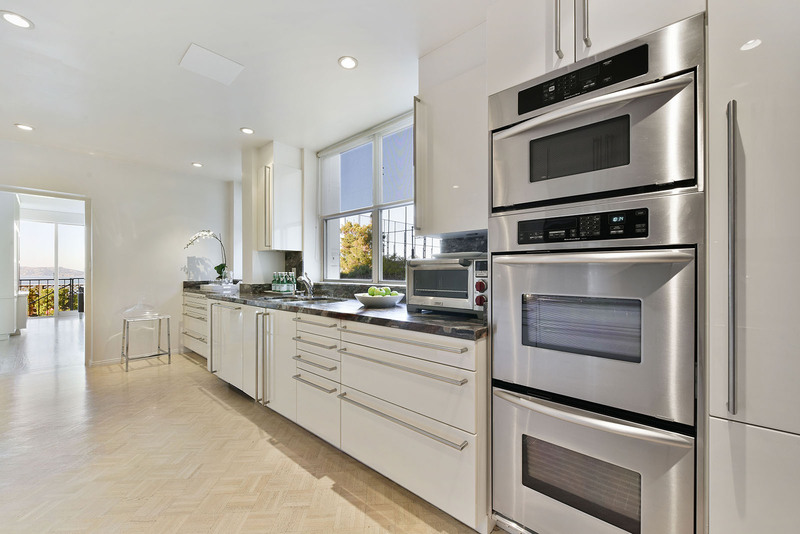 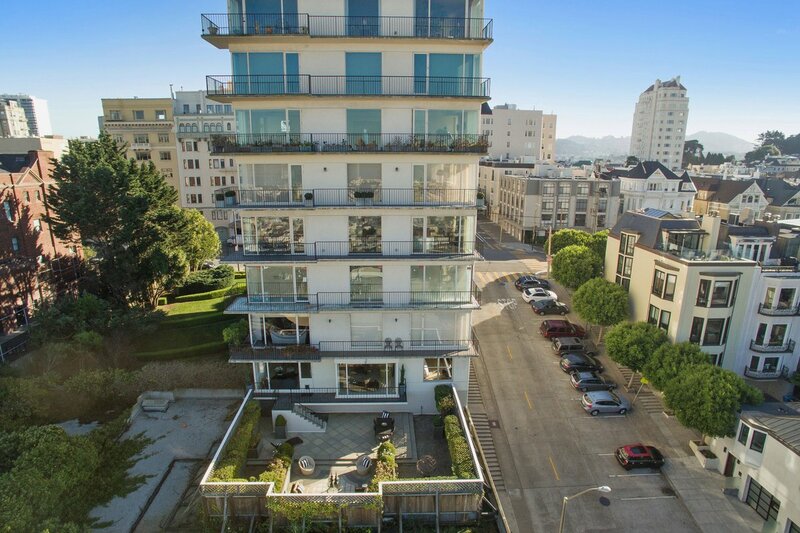 2288 Broadway is one of the most desirable cooperative apartment buildings in San Francisco’s Pacific Heights. 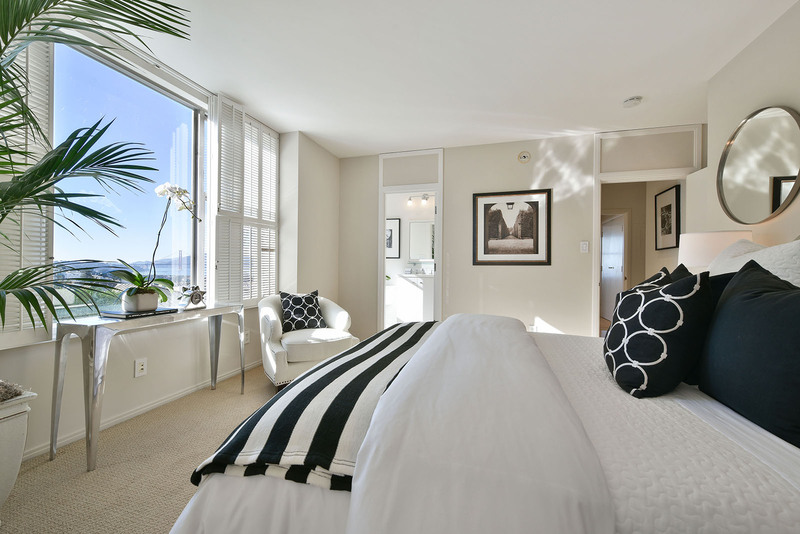 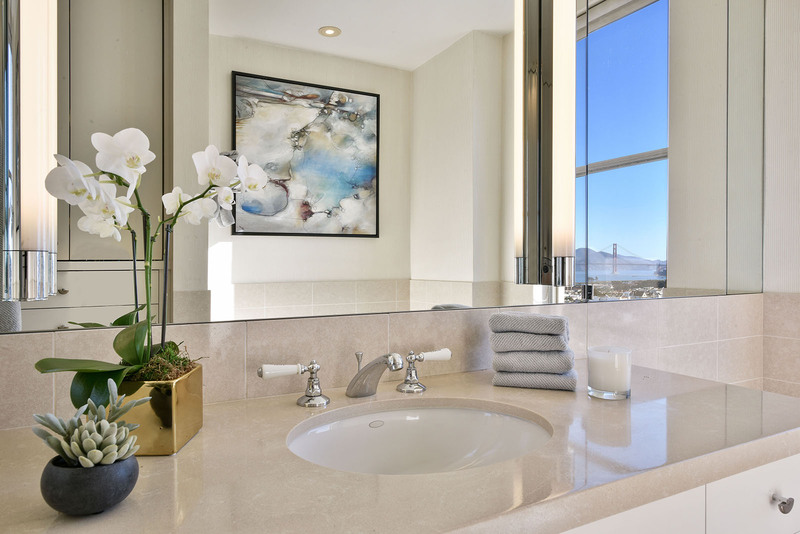 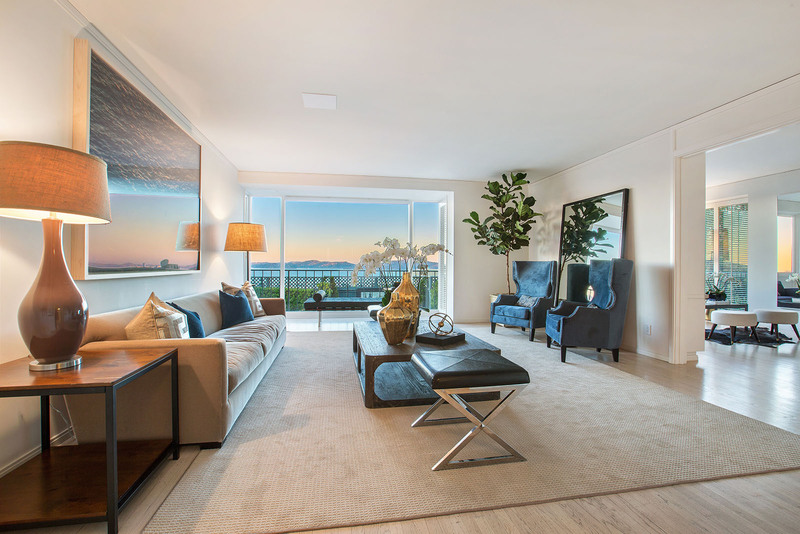 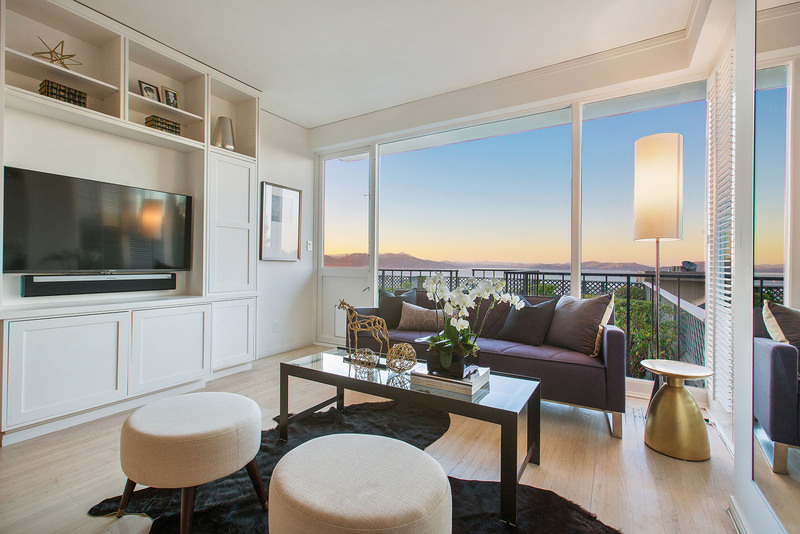 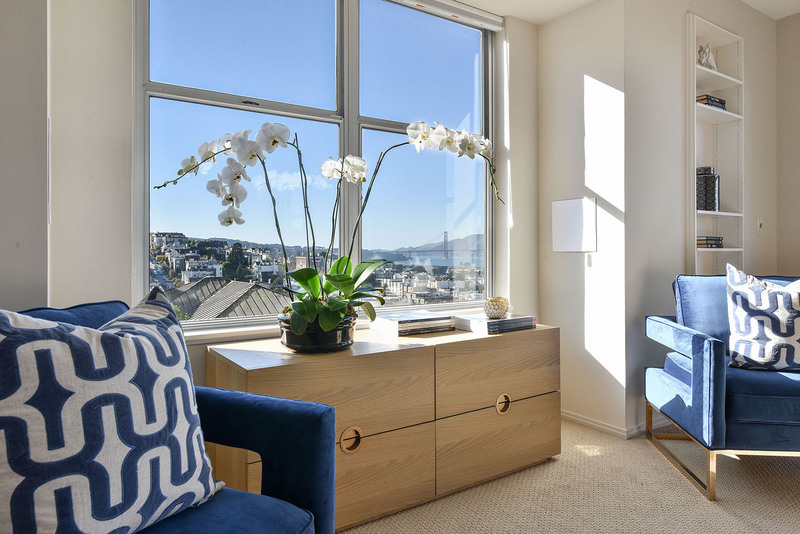 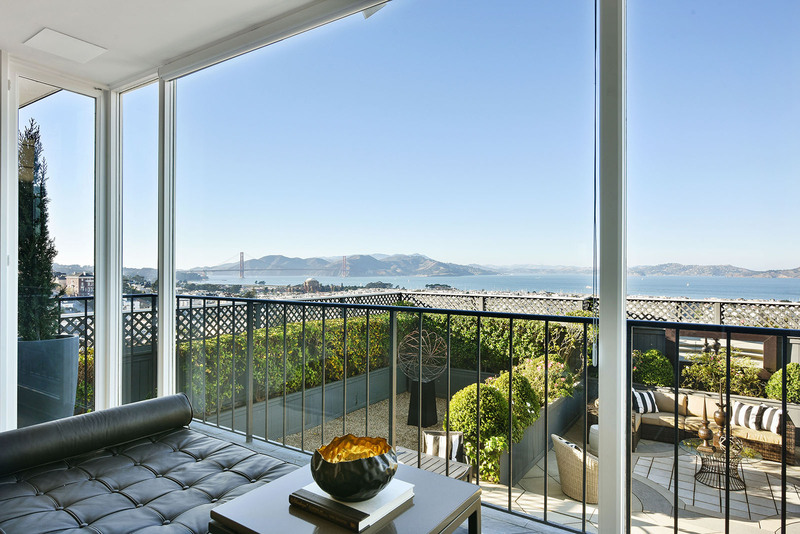 Residence #1N offers spectacular unobstructed Golden Gate Bridge and bay views from nearly every room. 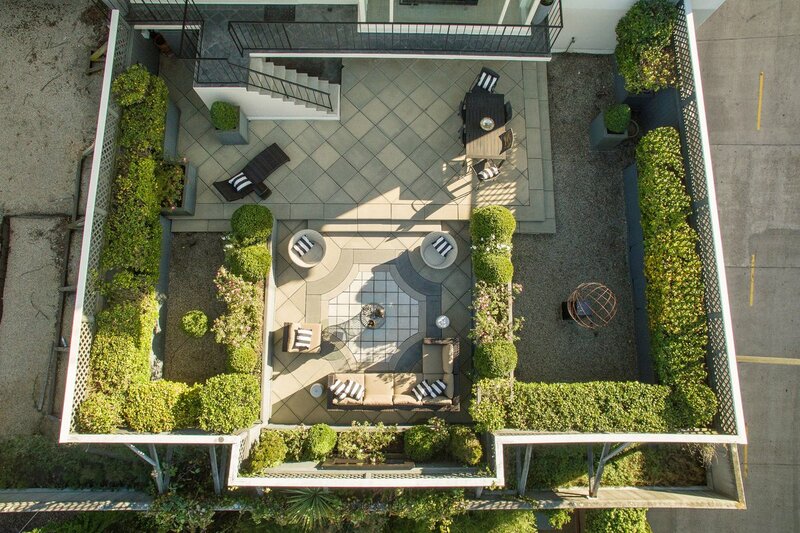 The exceptionally spacious, landscaped walk-out terrace provides coveted indoor-outdoor living. 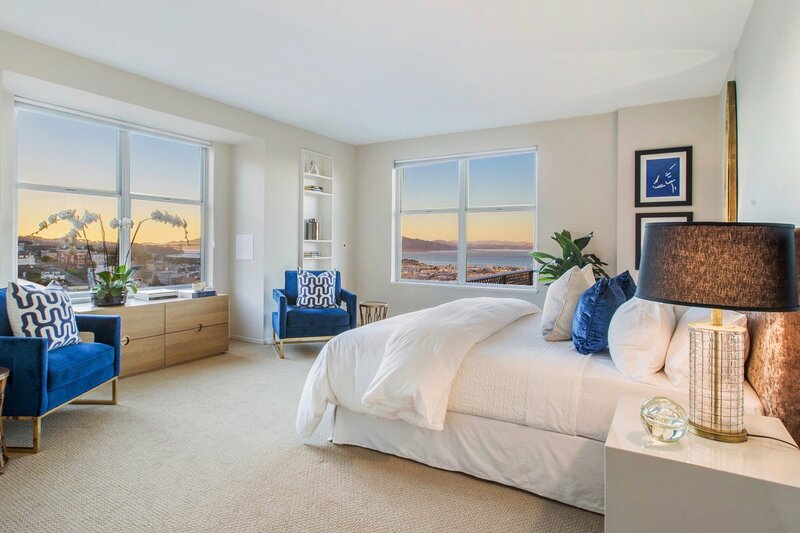 Located on a flat block of Pacific Heights, this prime location residence is near dining and shopping on Fillmore and Union Streets as well as the neighborhood's beloved Alta Plaza Park.